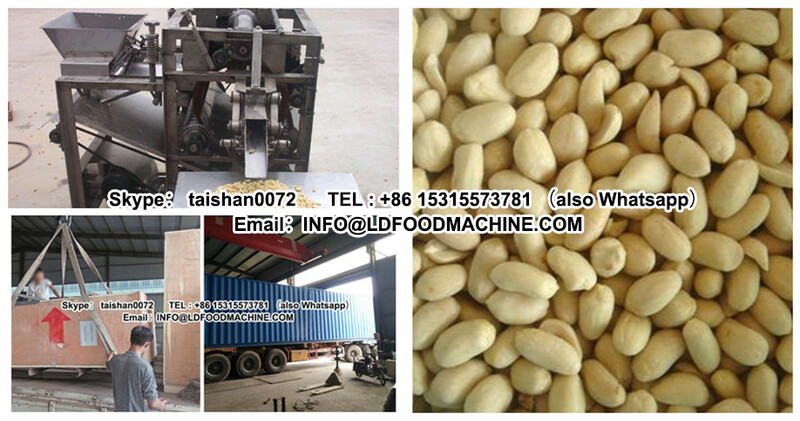 This machinery can peel and wash round vegetables like potato, onion etc. 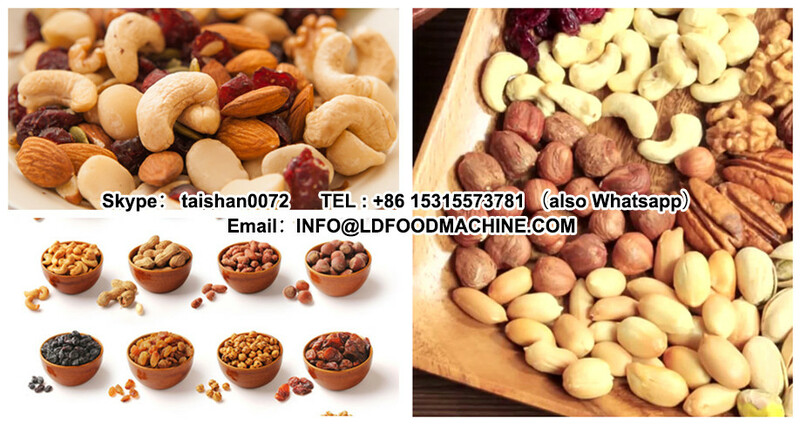 It is suitable for starch factory, deLDrated vegetable factory, big refectory, restaurant etc. Low bread rate, no pollution, easy operation, low failure rate and high efficiency assures that it is an ideal specialized equipment.